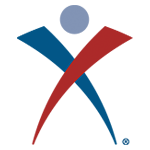 John Orozco injured his left knee on a horizontal bar dismount during the men’s Olympic Team Training Camp and has withdrawn from the team. He will be replaced by Danell Leyva. 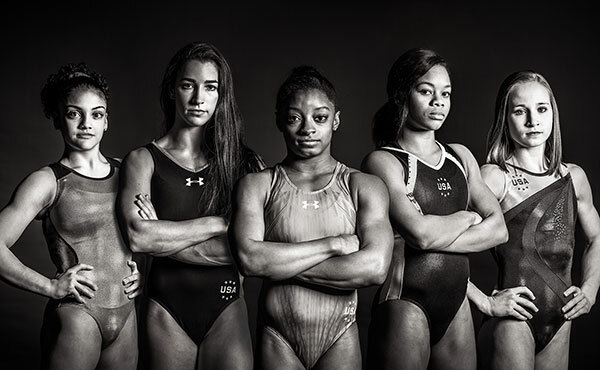 Following the conclusion of the 2016 U.S. Olympic Team Trials for Women’s Gymnastics at SAP Center in San Jose, Calif., Sunday night, Simone Biles, Gabby Douglas, Madison Kocian, Laurie Hernandez and Aly Raisman were named to the U.S. Olympic Women’s Gymnastics Team. 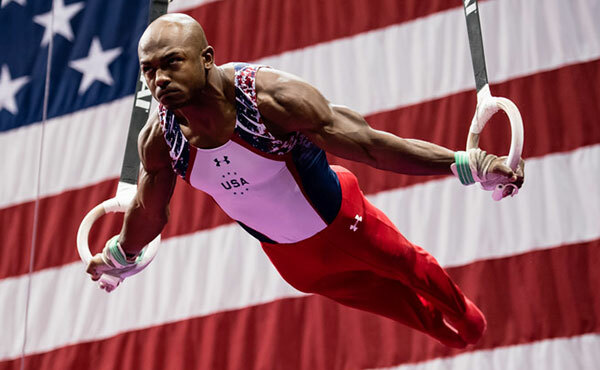 After a career of near misses and waning motivation, Chris Brooks has finally landed what he’s dreamt of since he was 8: a trip to the Olympic Games. 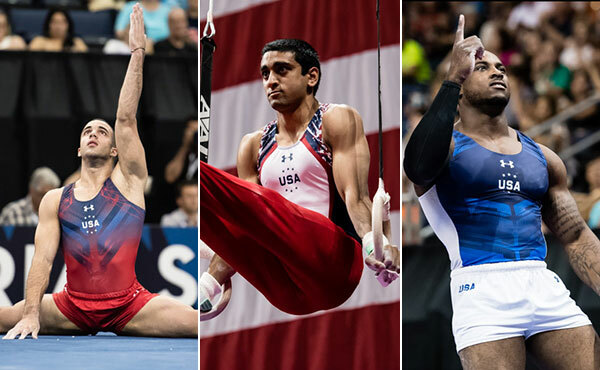 USA Gymnastics today announced that Danell Leyva, Akash Modi and Donnell Whittenburg are the replacement athletes for the 2016 U.S. Olympic Men’s Gymnastics Team. Mark Williams, head coach for the University of Oklahoma’s men’s gymnastics program, was named head coach for the 2016 squad. 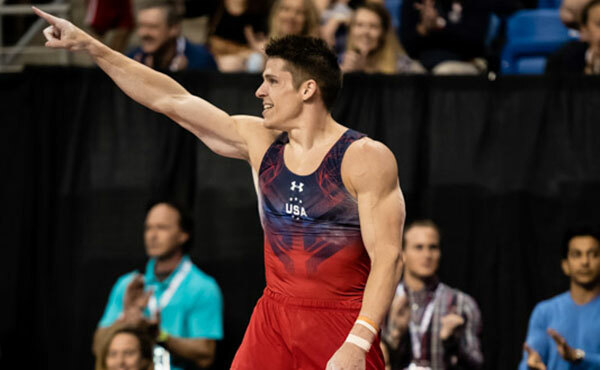 Chris Brooks, Jake Dalton, Sam Mikulak, Alex Naddour and John Orozco will comprise the U.S. Olympic Men’s Gymnastics Team that will compete at the 2016 Olympic Games in Rio de Janeiro, Brazil. 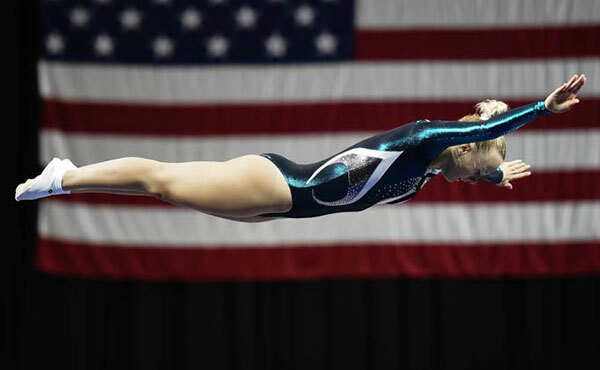 After her first gymnastics class, some 15 years ago, Nicole Ahsinger knew she wanted to go to the Olympics Games. 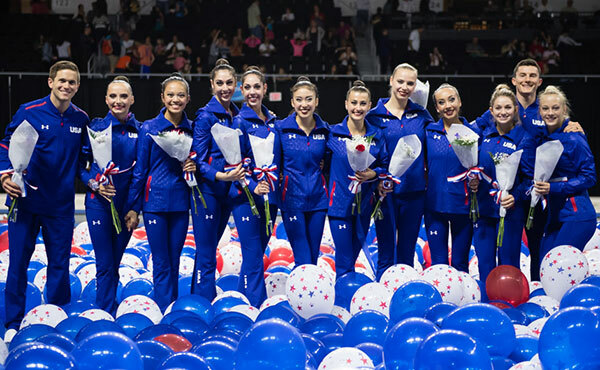 Last night in Providence, the 2014 Youth Olympian realized that dream and is headed to Rio.